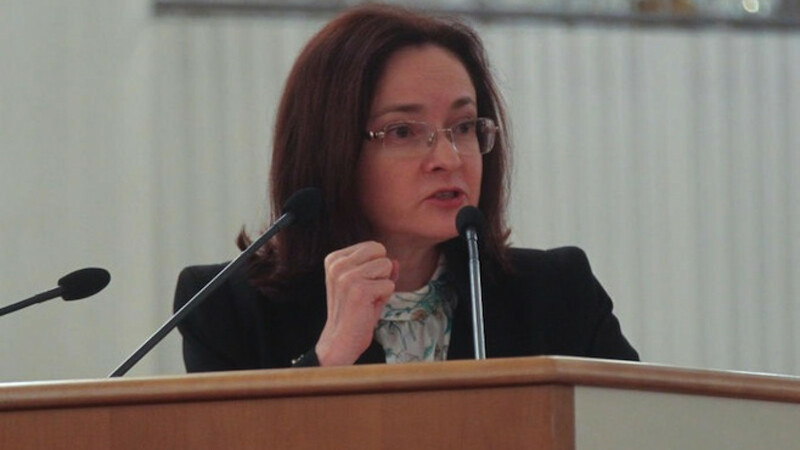 The governor of Russia's central bank, Elvira Nabiullina. Russia's Central Bank could cut interest rates thanks to the recent strengthening of the ruble, which has begun to bring inflation in check, the bank's chief said. “With other things being equal and no new significant negative factors, the ruble’s strengthening will allow us to cut the key rate,” Elvira Nabiullina told reporters late last week in Washington, where finance ministers and central bankers gathered for International Monetary Fund meetings, the Bloomberg news agency reported. Falling oil prices and Western sanctions on Russia over the crisis in Ukraine sent the ruble plummeting some 40 percent against the U.S. dollar last year, fueling inflation and forcing the Central Bank to raise the key interest rate to 17 percent to shore up the currency. The ruble has rebounded more than 15 percent against the dollar since markets opened in January as oil prices stabilized and a peace deal in Ukraine cooled fears of new sanctions, allowing the Central Bank to drop its benchmark rate to 14 percent. Year-on-year inflation fell 0.1 percentage points last week after hitting a 13-year high of 16.9 percent in March. “The ruble is in a more or less balanced situation,” Bloomberg quoted Nabiullina as saying. 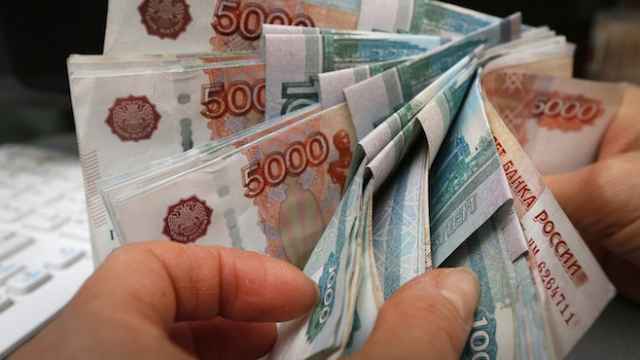 Some analysts have warned that the extent of the ruble's rebound leaves the currency vulnerable to a sudden correction amid continued market volatility. 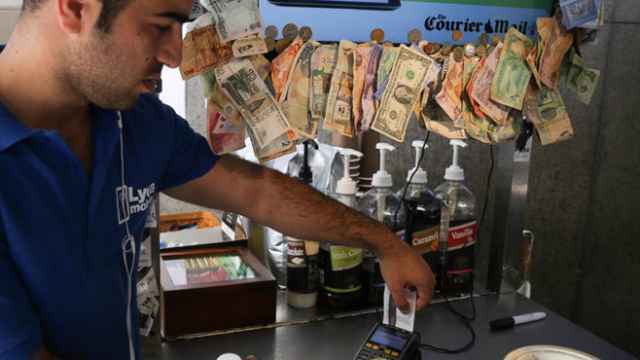 Officials and businesses have leaned heavily on the Central Bank to cut interest rates further and faster to make borrowing affordable and stimulate growth. 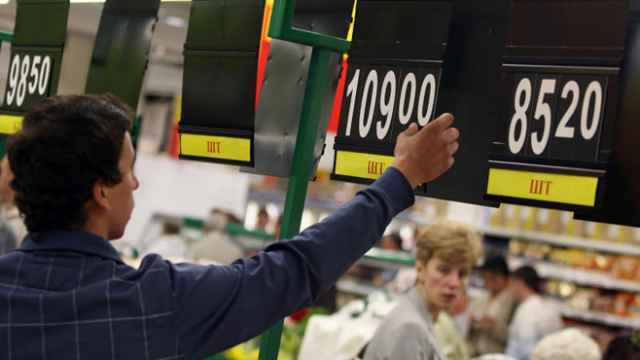 Russia's economy is expected to contract by up to 5 percent this year.